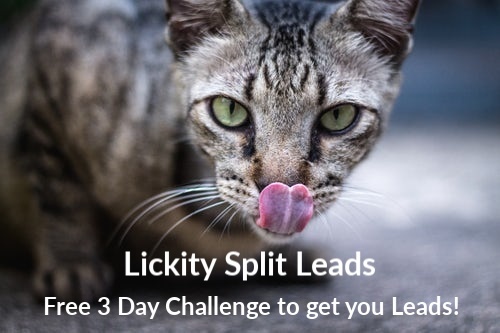 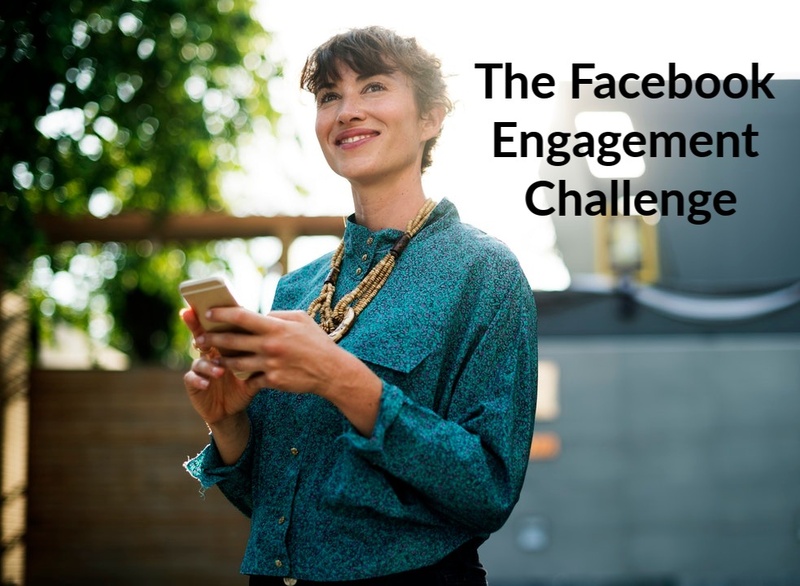 5 Days of training and CONTENT to blow up your engagement on your Facebook page! 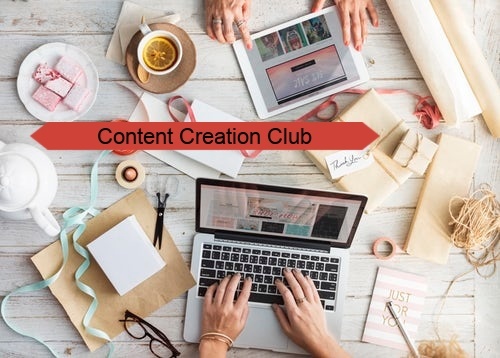 30 pieces of content a month. 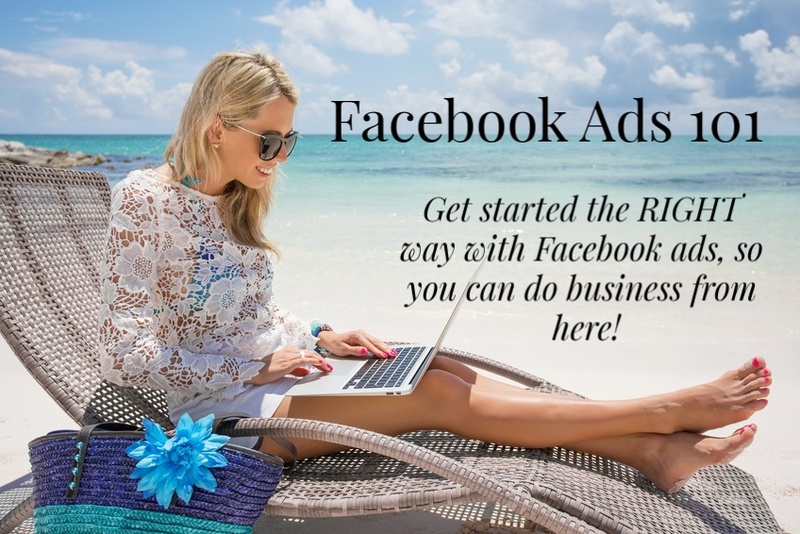 Facebook for Business Made Easy is the place to start if you want to use your Facebook page to get more clients and customers with ease! 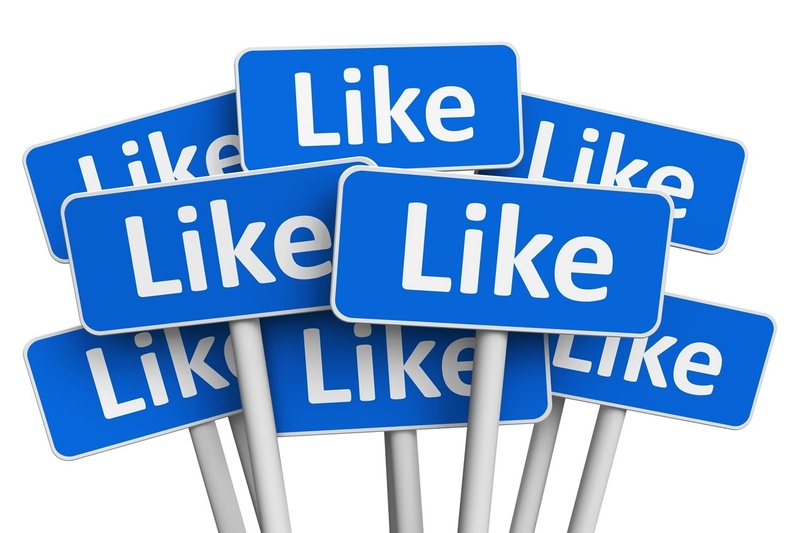 Facebook ads don't have to be complicated or overwhelming, all you need is to get familiar with the ads manager and understand the various types of ads you CAN create and when to create them, the formula that is in every ad you create and more!